TODAY’S CHAIN LINK OFFERS THE STRENGTH AND FLEXIBILITY TO SECURE CORRECTIONAL FACILITIES OF EVERY LEVEL. In response to increasingly higher threat levels and the corresponding government-required security upgrading, the chain link industry has developed a wide range of cost-effective high security, anti-intrusion, perimeter security systems. 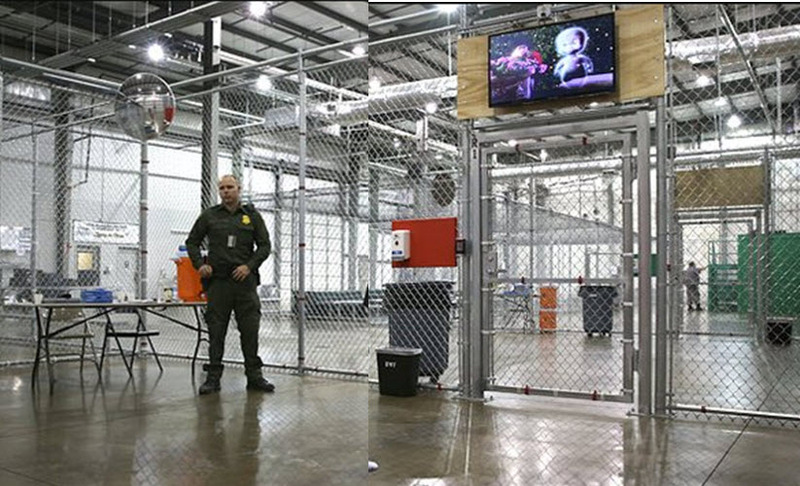 These new systems can be designed to help solve the challenges facing correctional facilities as they work to harden perimeters, fight against tunneling, cutting, and climbing escape/access, enhance their ability to monitor facilities and surrounding areas, and maximize scarce financial resources. While chain link has always been the perimeter security system of choice for correctional facilities, today’s chain link provides newly-developed choices in fabric sizes, coatings and configurations, accompanying framework and accessory products. These systems have been tested to the highest levels, and manufacturing facilities are strategically located throughout North America to provide the widest range of options for solving today’s – and tomorrow’s – perimeter security problems. 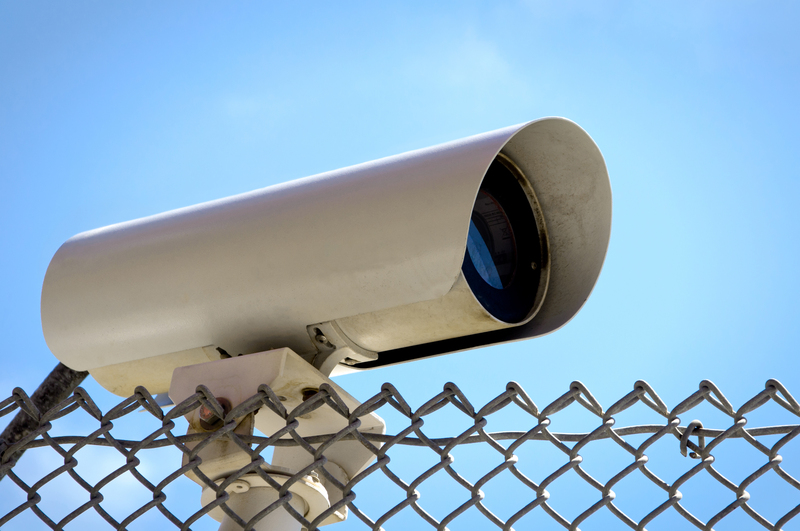 The ability to integrate physical, electronic and cyber security programs is one of the key considerations when choosing a perimeter security system. Chain link systems are highly adaptable to providing a base for multiple systems while maintaining their primary capabilities for visibility and strength. They also provide the versatility which allows for lower-cost installation that can follow a grade, resulting in greater ground security, improved appearance, and enhanced tunneling deterrence. 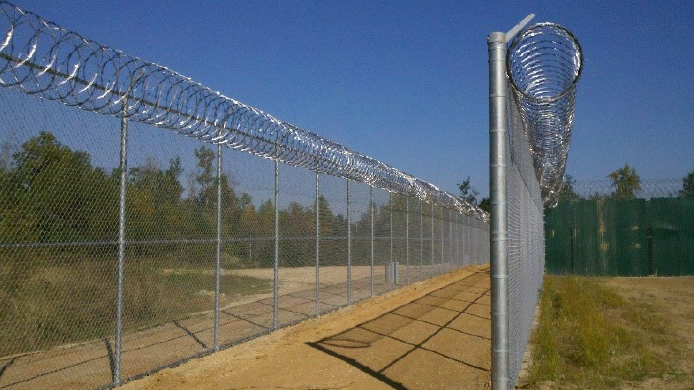 Today’s high-security chain link is uniquely capable of being much more than perimeter security for correctional facilities. 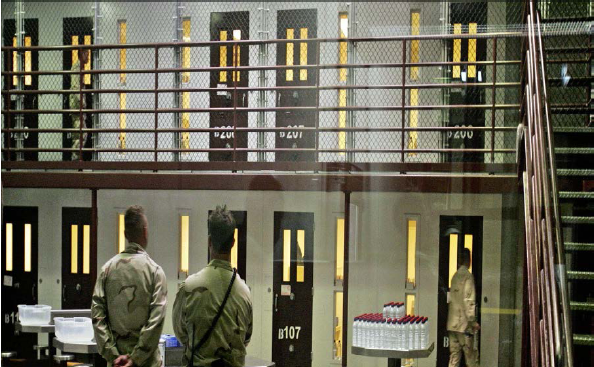 It’s ASTM-approved strength and visibility make it the perfect product for use throughout both medium and high-security prisons and other facilities. 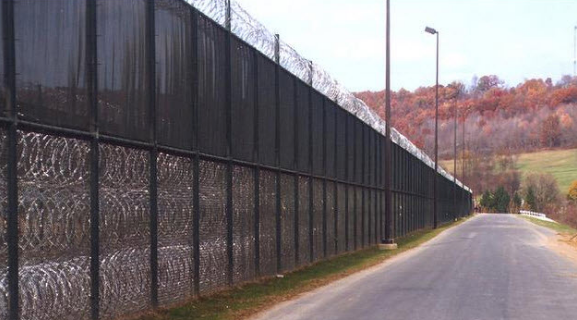 Internal chain link systems, with the ability to be designed and produced to meet multiple uses, is the perfect option for interior walls, walkways, secure areas, exercise yards, and other challenges unique to the correctional market. 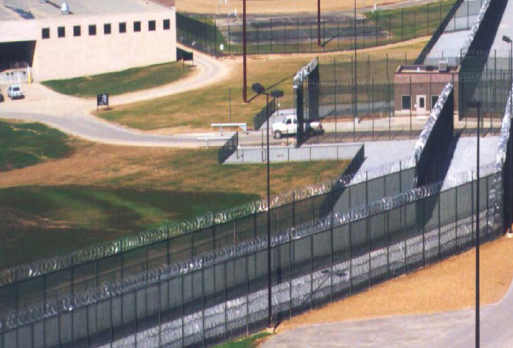 Chain link has an unbroken record of being the most cost-effective perimeter protection product capable of meeting ASTM/industry needs¹ at every level of the perimeter (and interior) physical security for correctional facilities. Installation and upgrading costs are also greatly reduced compared to other perimeter security products. Tested and Proven Performance of Security Grade Chain (CLF- TP0211) With this 12-page report security and fence professionals have the information and test data needed to specify and select security grade chain link fence systems based on the time required for forced entry penetration or its ability to protect people and property from vehicular impact. These testing results provide the data to make a well informed, logical decision. Wind Load Guide for The Selection of Line Post Spacing and Size (WLG2445) The 32-page guide for architects, specifiers, and engineers with information on the factors that influence the size and spacing of line posts. Includes 12 tables to help determine appropriate line post spacings in various wind load conditions.